Multiple technical approaches are being used to attack the “black box” problem. “Some of the deep learning people say the way out of this is more deep learning,” said David Gunning, who is leading a DARPA project on AI. 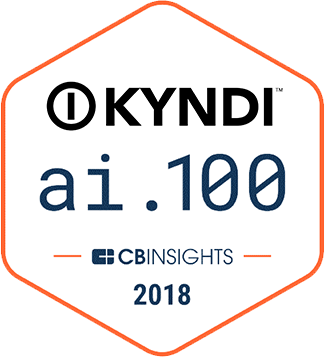 “So they’re going to take one deep net that’s been trained to make a decision, and train a second deep net to generate the explanation.” Alternatively, Kyndi™ uses a technique which combines logical models with machine learning to develop Explainable AI systems. « What’s all the Fuss about the Challenges of Deep Learning?